You will choose your school team after your payment is processed!. Anyone 2 or older who will be on the race course must register! Make an investment in our students, and in the greater-Houston community, by supporting Steps for Students! 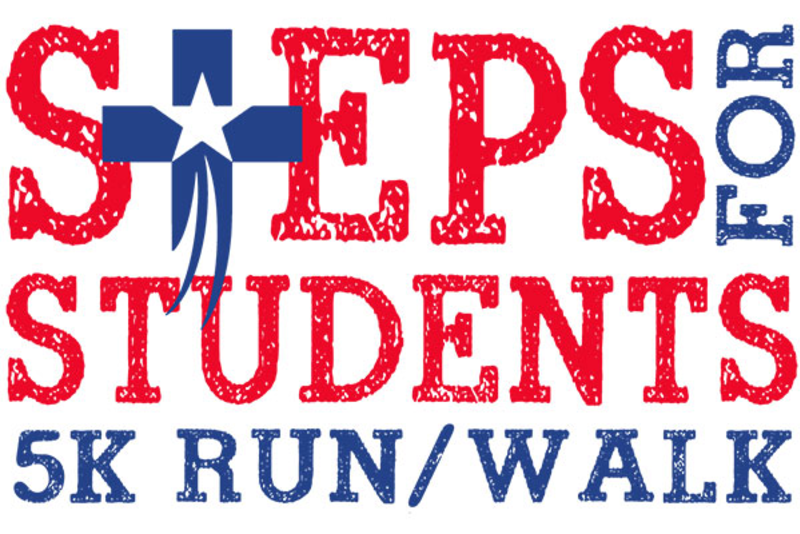 One of the largest events in our Archdiocese, Steps for Students provides a platform that enables our 59 school communities to raise funds for their own specific needs. Last year, registrants and donors contributed over $1 million allowing our schools to purchase new technology and textbooks, provide valuable training opportunities for teachers and to update school facilities.